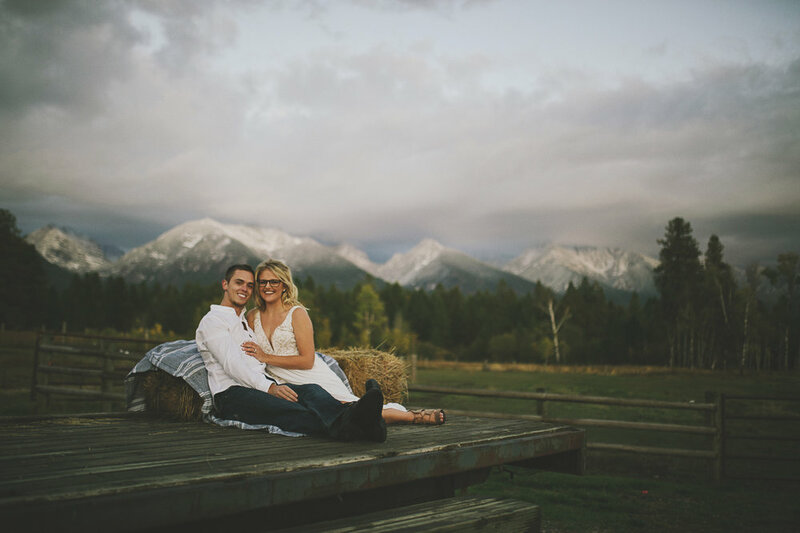 This Adventure Session engagement session at the Sky Ridge Ranch and Polson area couldn't have been more perfect! 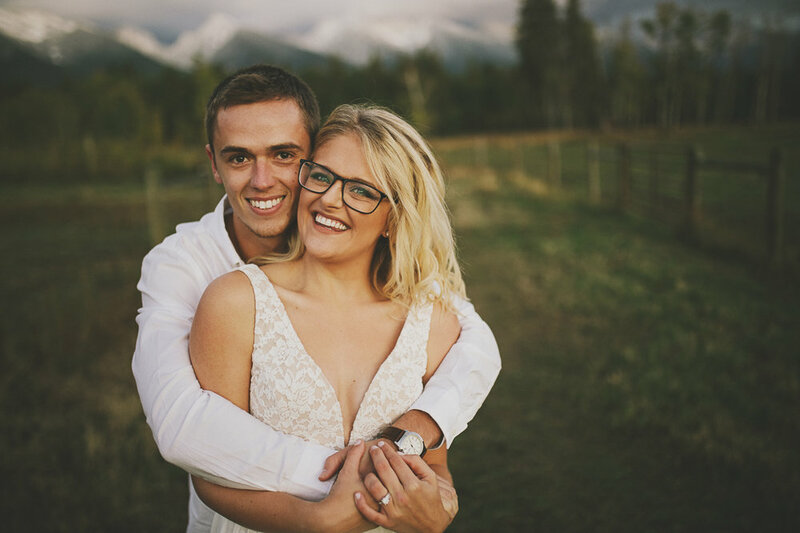 I think we can all agree that Sky Ridge Ranch an absolutely PERFECT place for an engagement session! 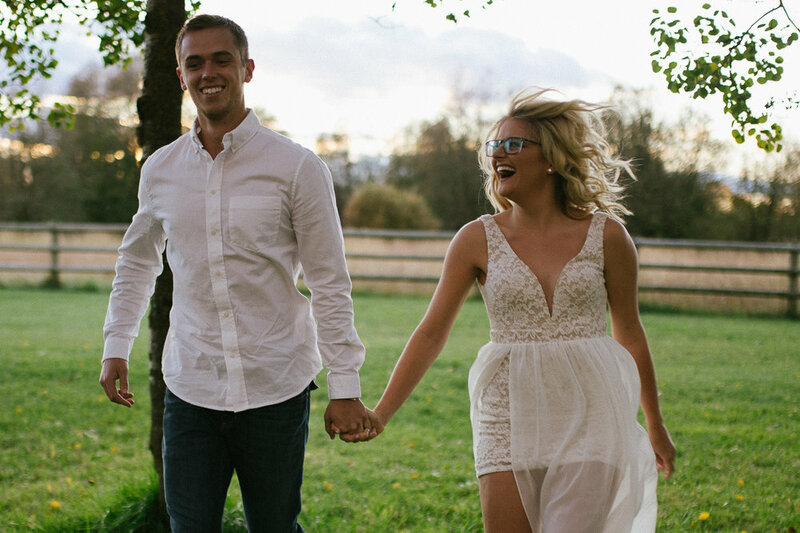 This couple was SO much fun as they came along with us to Sky Ridge Ranch. Shake what yo momma gave ya, girl! Most of my collections come with engagement sessions because I adore them oh so much! It gives me a perfect moment to get to know my people and their love story! You two are just too dang pretty for words. I just can't.